The USD/CAD pair is pulling back on Monday during the early Asian session. The price went up to a week’s high on Friday based on mixed employment data from Canada and the US. During early Monday, WTI Crude oil raised to the new five-month high. Next up will be housing market data from Canada and the US factory orders. Canada’s March month seasonally adjusted housing starts (YoY) could increase from 173.1K to 193.0K. February month building permits (MoM) might show +0.2% growth vs -5.5% earlier contraction. Moreover, February month US factory orders (MoM) are likely to reduce by 0.6% compared to +0.1% earlier growth. 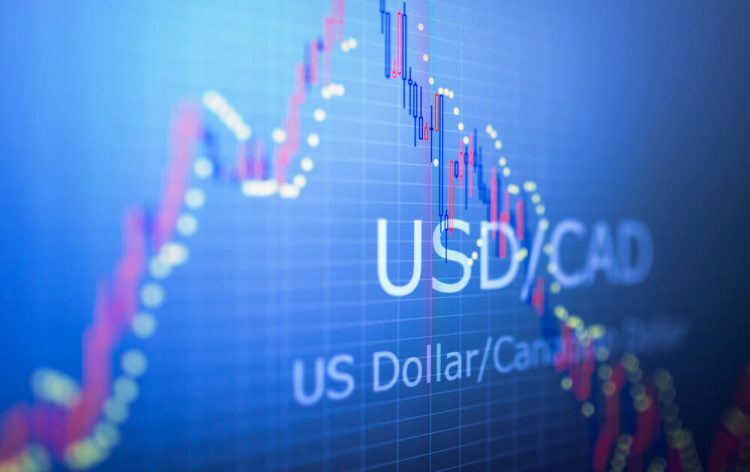 While positive sentiment at energy front is likely to help the Canadian Dollar, the overall strength of the US Dollar, coupled with second-tier data could question the USD/CAD pair’s declines. The US Dollar started a solid upward move from the 1.3300 support area against the Canadian Dollar. The USD/CAD pair broke the 1.3320 and 1.3350 resistance levels to move into an uptrend. Later, there was a close above the 1.3350 level and the 50 hourly simple moving average. The pair traded as high as 1.3402 before starting a downside correction. It corrected below the 1.3390 and 1.3380 levels. However, there is strong support formed near 1.3370 and the 61.8% Fib retracement level of the last wave from the 1.3348 low to 1.3402 high. In the short term, there could be a couple of swing moves, but the pair is likely to climb above the 1.3385 and 1.3390 levels. On the other hand, a close below the 1.3360 and the 50 hourly SMA is likely to push USD/CAD in a bearish zone.